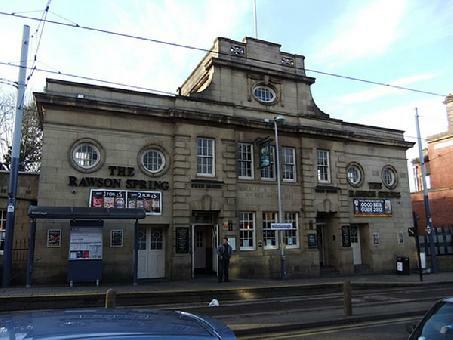 The Rawson Spring is located on Langsett Road in Hillsborough, Sheffield. This venue is part of the J D Wetherspoon pub chain and offers good value food and drink. The drinks on offer, includes a wide variety of cocktails, cider, wine, spirits, draught and bottled beers.